‘Do not open’ is good advice. If someone bought you this album and it’s still in the polyethylene wrapping, politely return the album and then disown that friend forever. When US EDM duo The Chainsmokers first broke the mainstream with satirical dance track ‘#SELFIE’ in 2014, their humour was entertaining, even if the crappy K-pop synth drop was an anti-climax. Since then, the Chainsmokers have grown to a star status that rivals Calvin Harris. They’ve also reached a level of blandness that rivals Calvin Harris. But rather than simply posting a video of paint drying like I did for my review of ‘Motion’, let’s get to the bottom of what makes these dudes so remarkably dull. 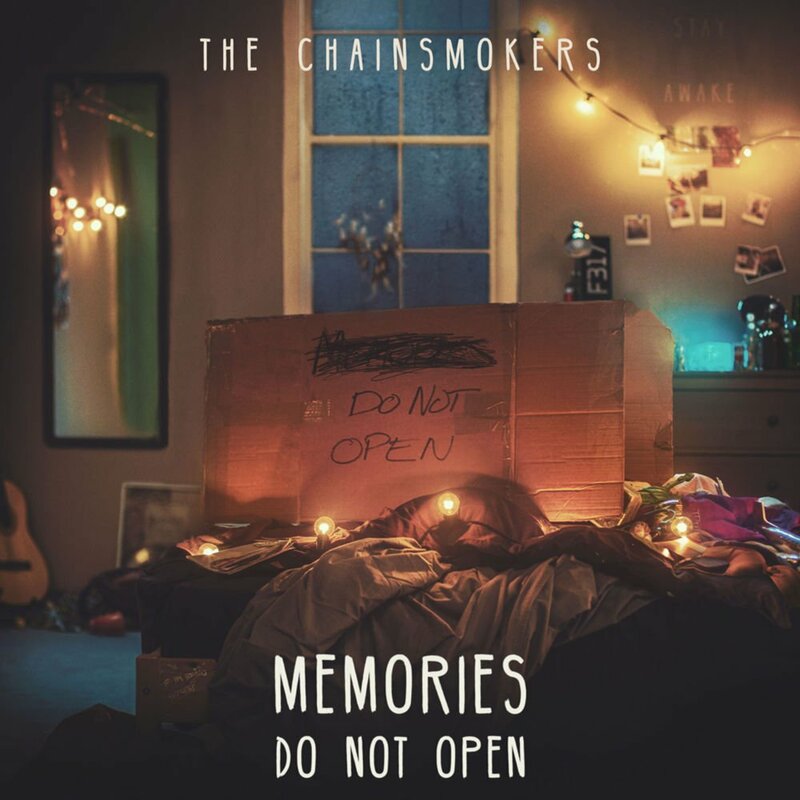 How about the fact that almost every track on Memories…Do Not Open uses practically the same processed glossy pianos, the same vaguely tropical percussion and the same template chorus-style synth drops. Skipping through the album, you can barely tell when one track ends and the next begins. But that’s not the real crime here. No, the real stinker is the fact that they’ve now lyrically become those same vapid nightclub drones that they once mocked on ‘#SELFIE’. I could excuse a bunch of deliberately brainless bangers about twerking or Barbara Streisand. But instead we get songs that are actually trying to be ‘emotional’. I use inverted commas here because quite frankly a plank of wood has experienced more emotions than the narrators of these club drama anthems. The first song is about not getting invited to a party. And that’s supposed to be emotional? Maybe it’s because I’m no longer sixteen years old. Maybe it’s because I’ve just arrived from Mount Eerie to this. I can only imagine that if you get thrills from this, you’ll get thrills from anything.